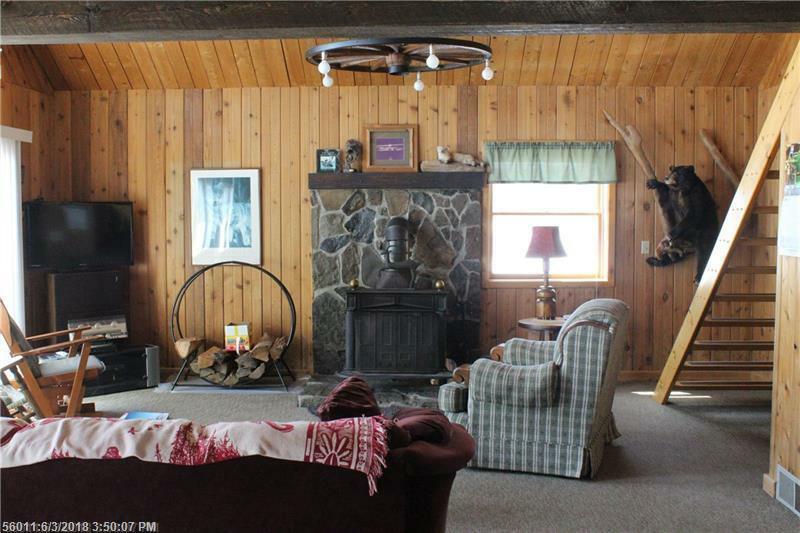 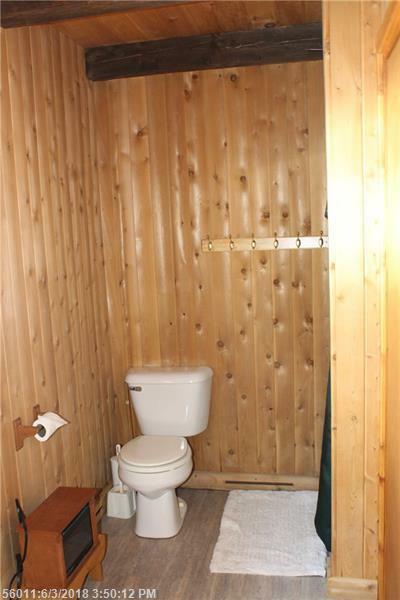 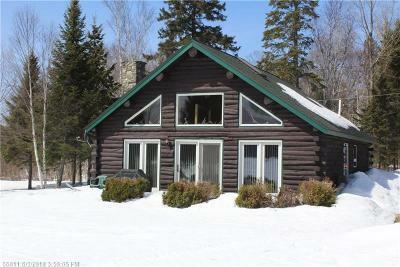 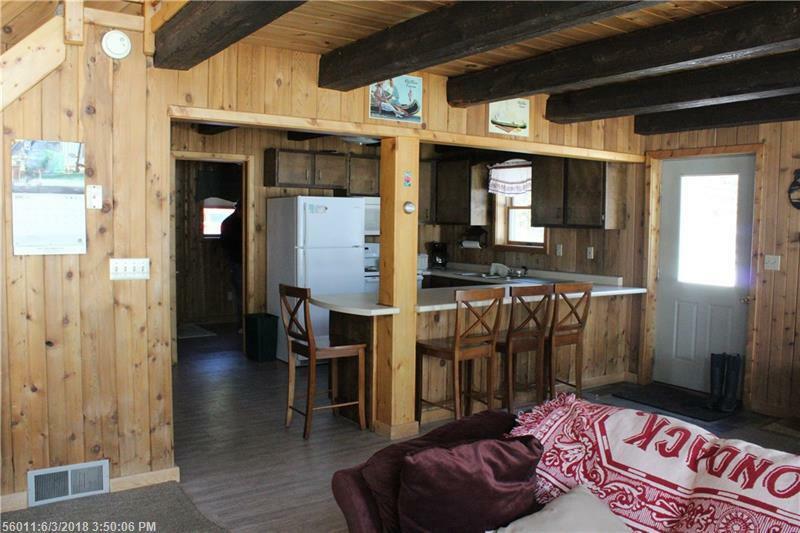 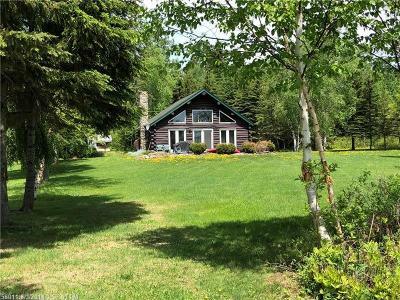 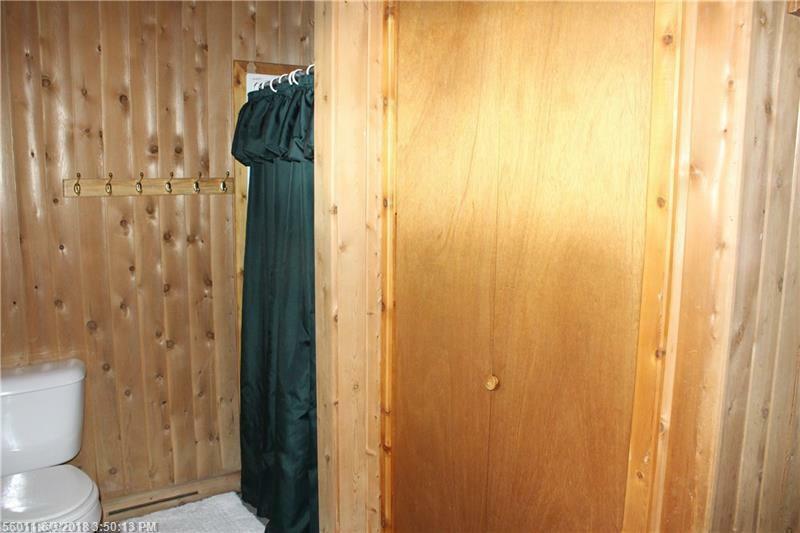 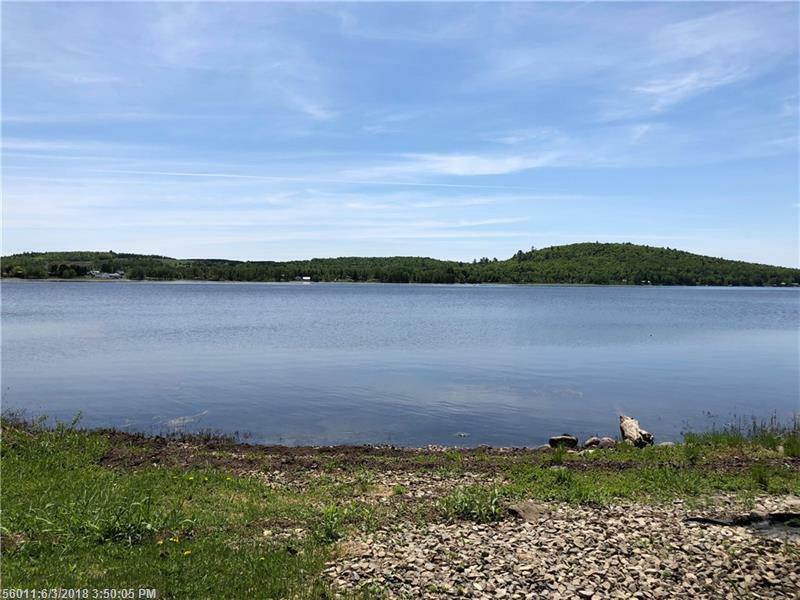 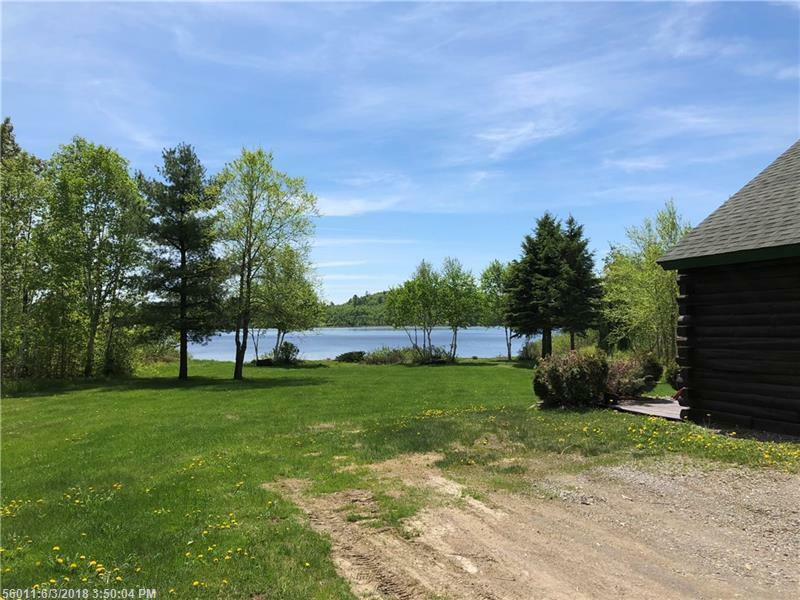 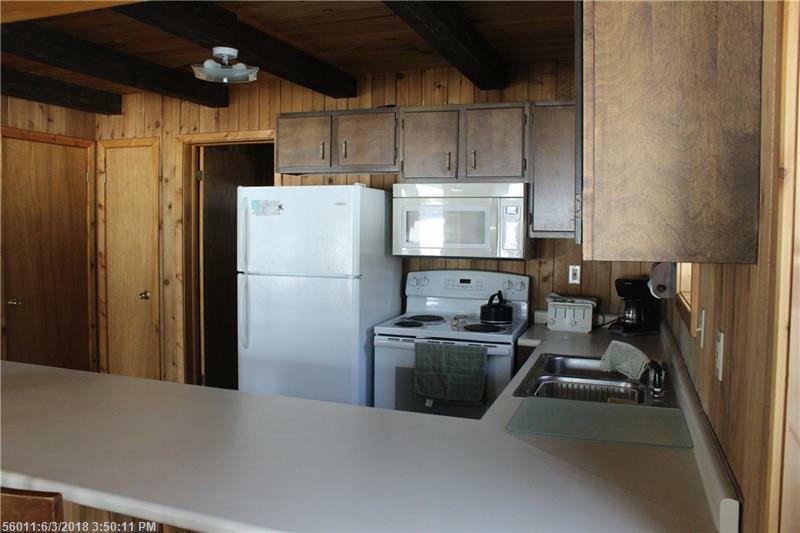 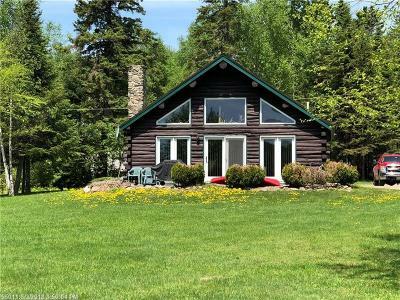 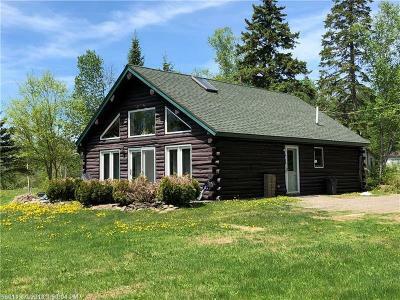 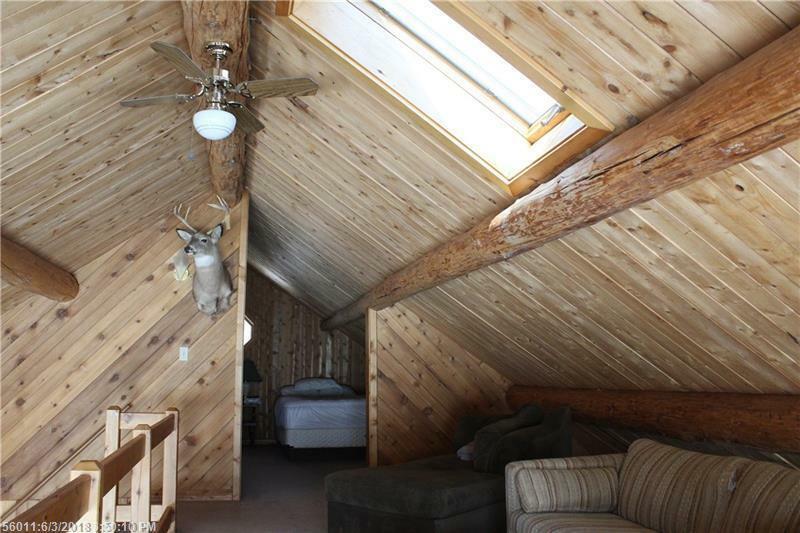 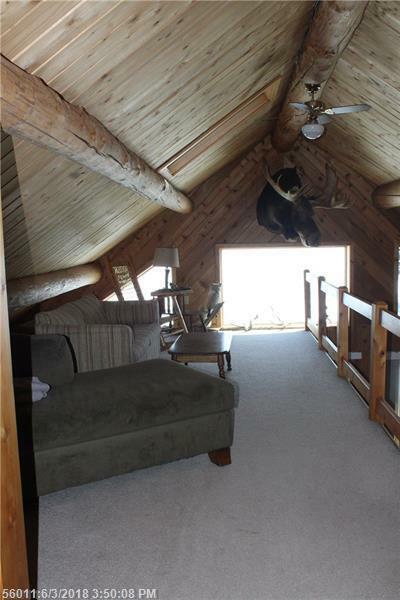 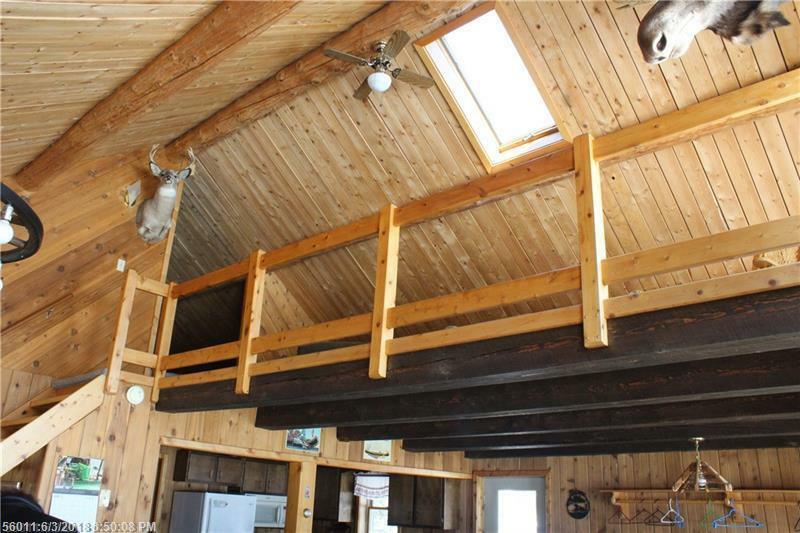 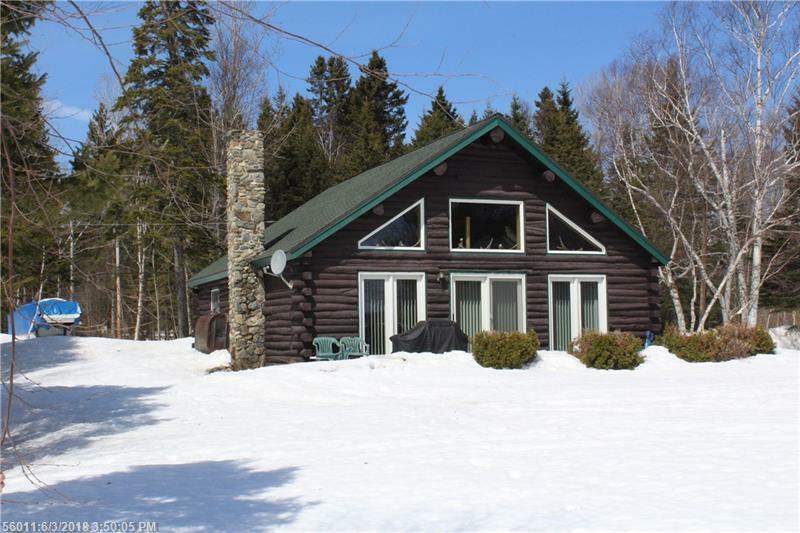 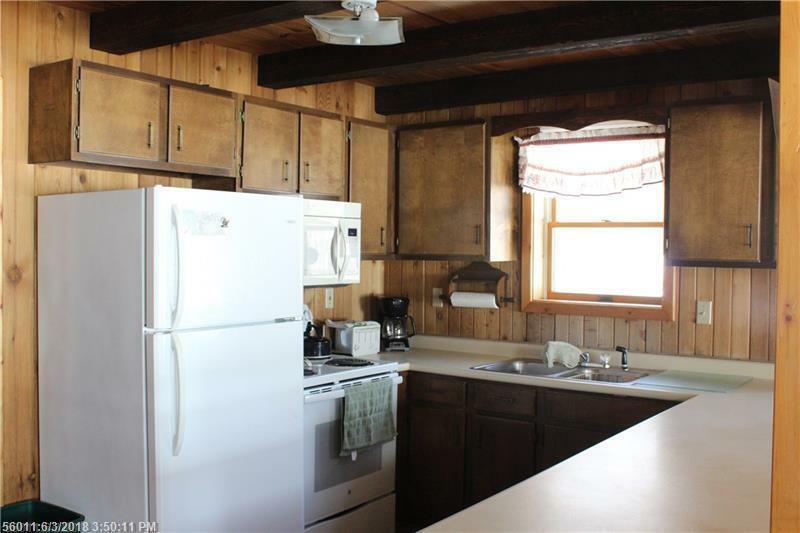 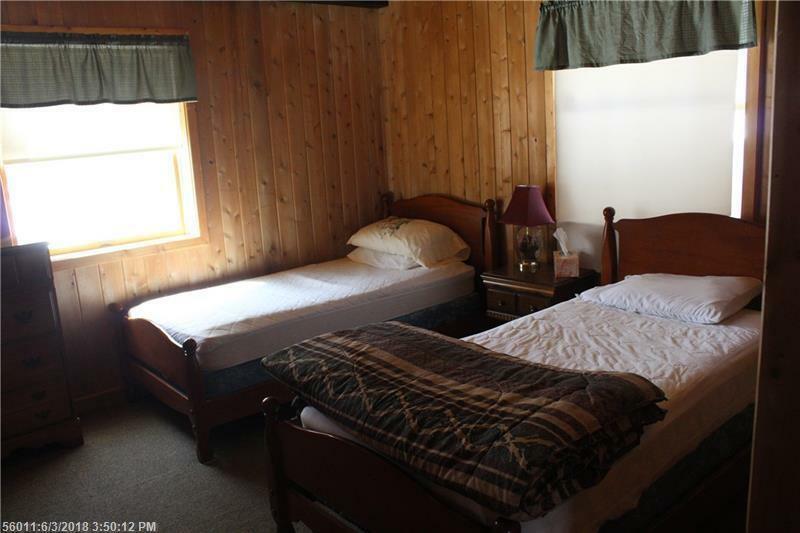 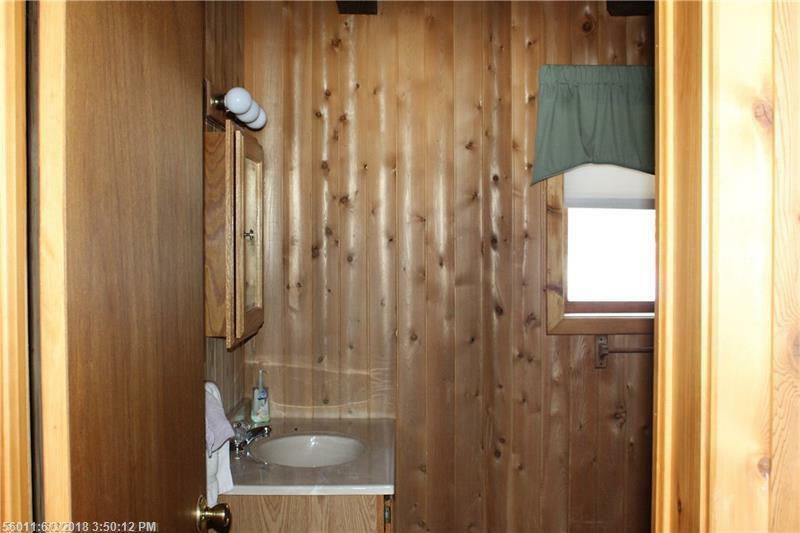 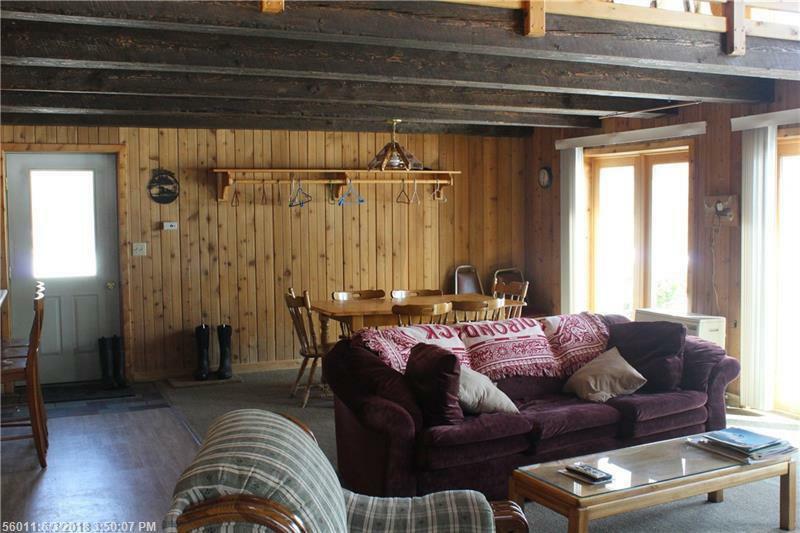 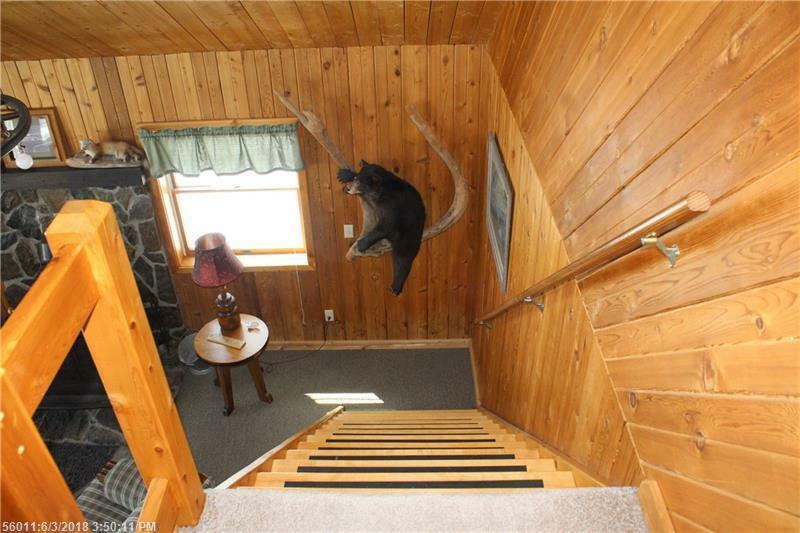 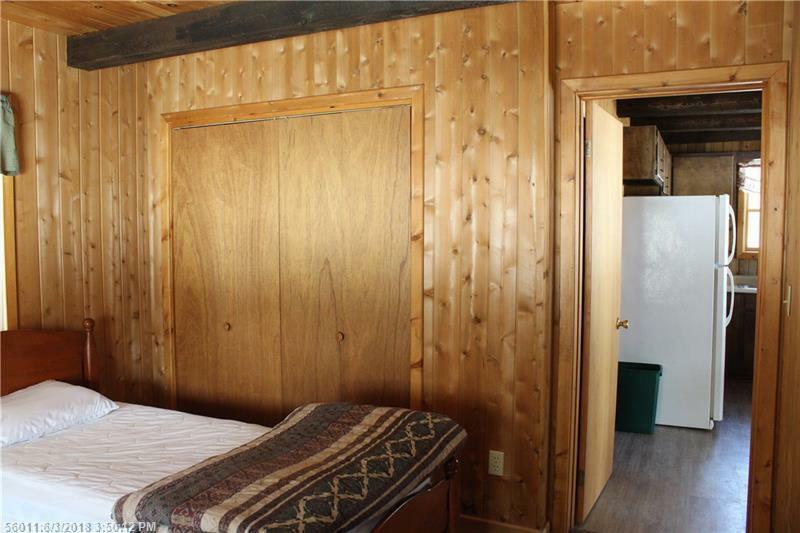 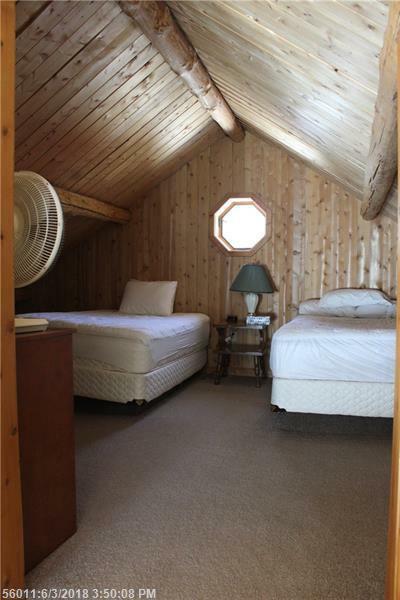 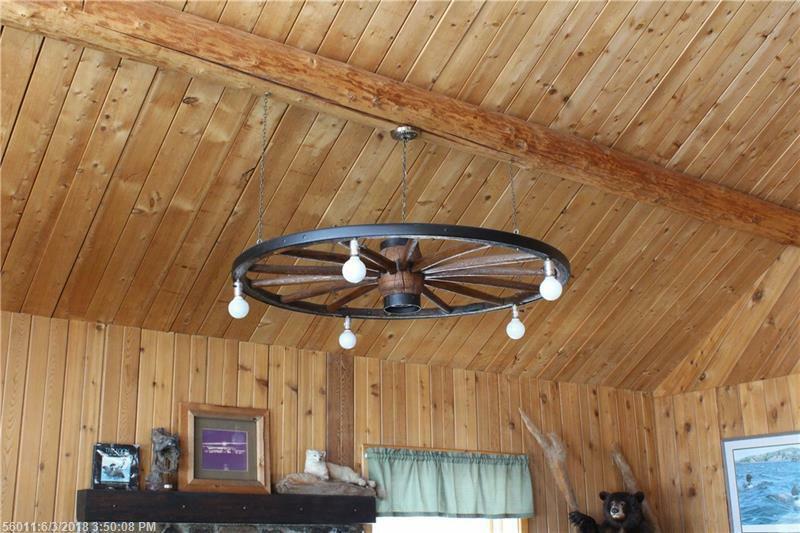 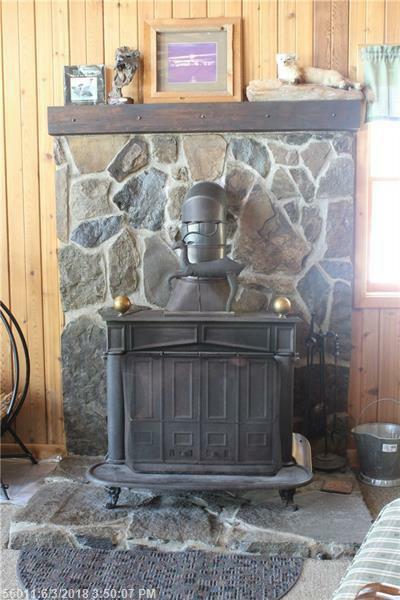 Magnificent Lakeside log home with 110 Feet of water frontage on Portage Lake. Open dining area and living room. 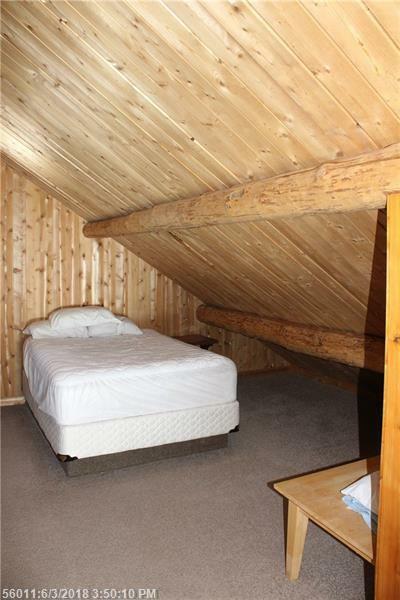 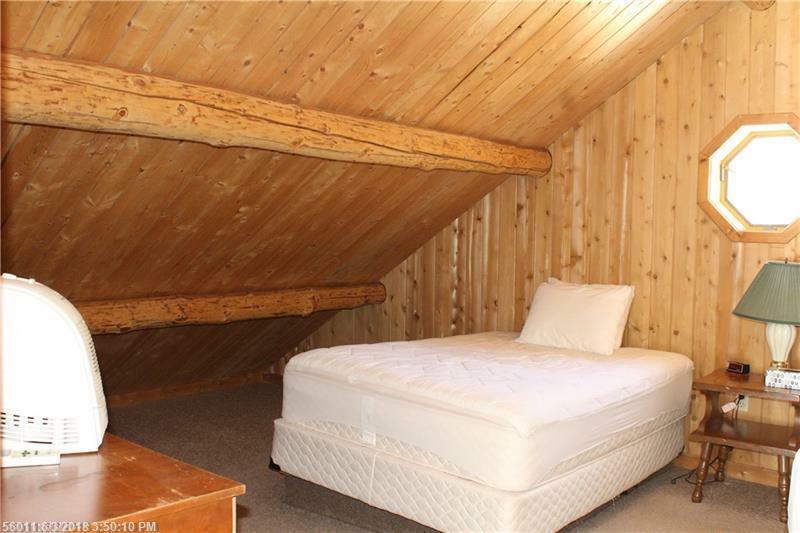 1 bedroom and bathroom on first level with staircase leading to loft and second bedroom. 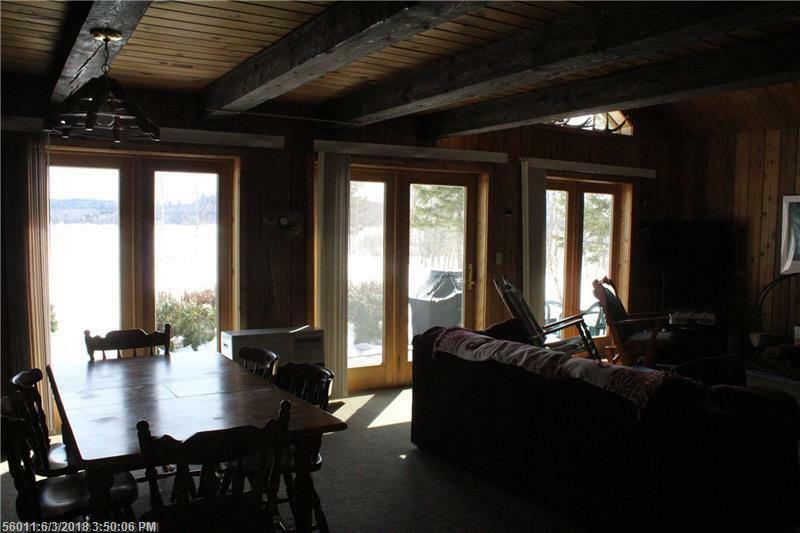 Large windows in front overlooking the lake. 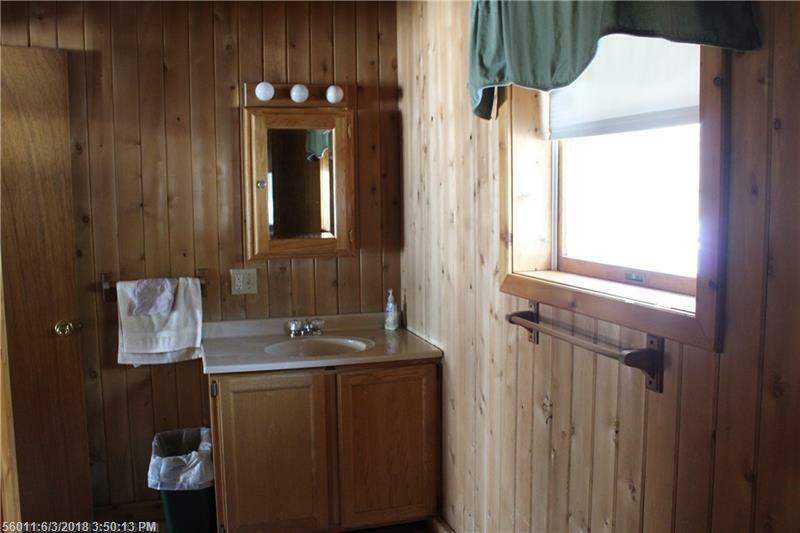 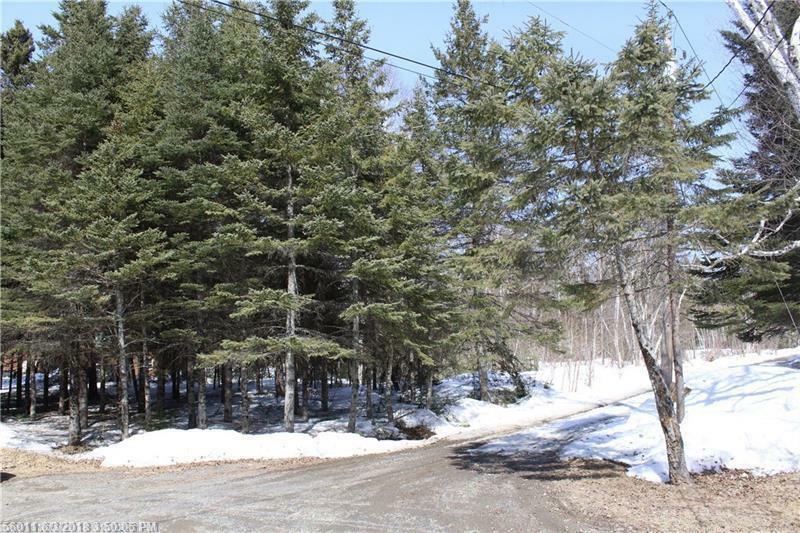 Listing also includes vacant lot on opposite side of road.